Sean is involved in business development and transaction processing at Madison Park Group. 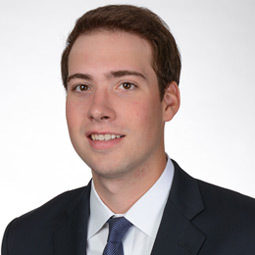 Sean previously interned at Nomura Securities and joined MPG after receiving a B.A. in Mathematics & Social Sciences from Dartmouth College.